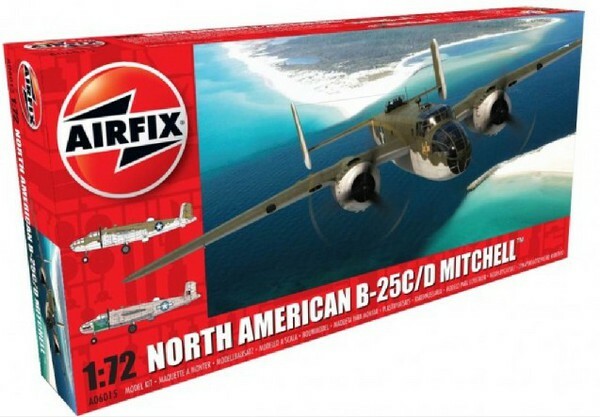 This is one Airfix's newest releases; and, is proving that Airfix is committed to producing excellent kits. you can make a C or D model of the famous B-25 Mitchell medium bomber. The level of detail is fantastic; and the instruction sheet covers it all. Be sure to pay attention depending on which one. I can recommend this kit highly.